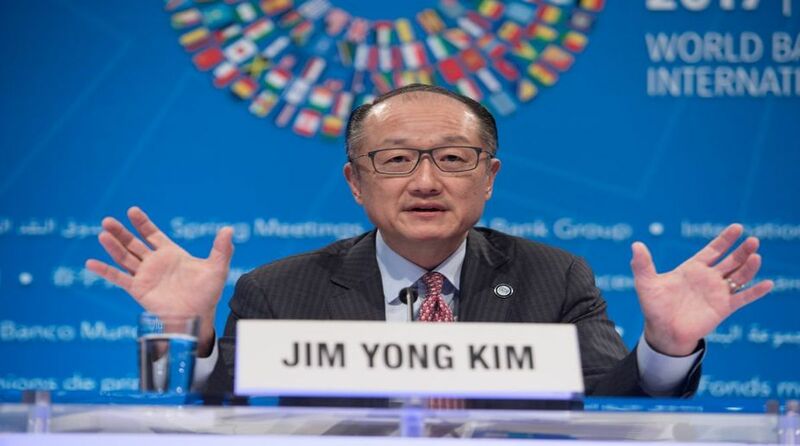 WB chief Kim called it ‘remarkable’ for a nation of over 1.25 billion people to have achieved a rise of 65 ranks in a short period of 4 years. With India jumping 23 ranks on Ease of Doing Business index, World Bank chief Jim Yong Kim on Friday called up Prime Minister Narendra Modi to congratulate him for the ‘historic rise’ in the rankings. According to a PMO release, Kim said this has been made possible, in large measure, due to the unwavering commitment and leadership of Prime Minister Modi. He described this as a historic, and unprecedented achievement. Kim called it ‘remarkable’ for a nation of over 1.25 billion people to have achieved a rise of 65 ranks in a short period of 4 years. He also promised the World Bank’s unflinching and continued support to India’s initiatives on ease of doing business. PM Modi thanked Kim for the Bank’s continued guidance and support in India’s efforts to improve ease of doing business. India leapfrogged 23 places to 77th rank in the World Bank’s ‘ease of doing business’ ranking, released on Wednesday.